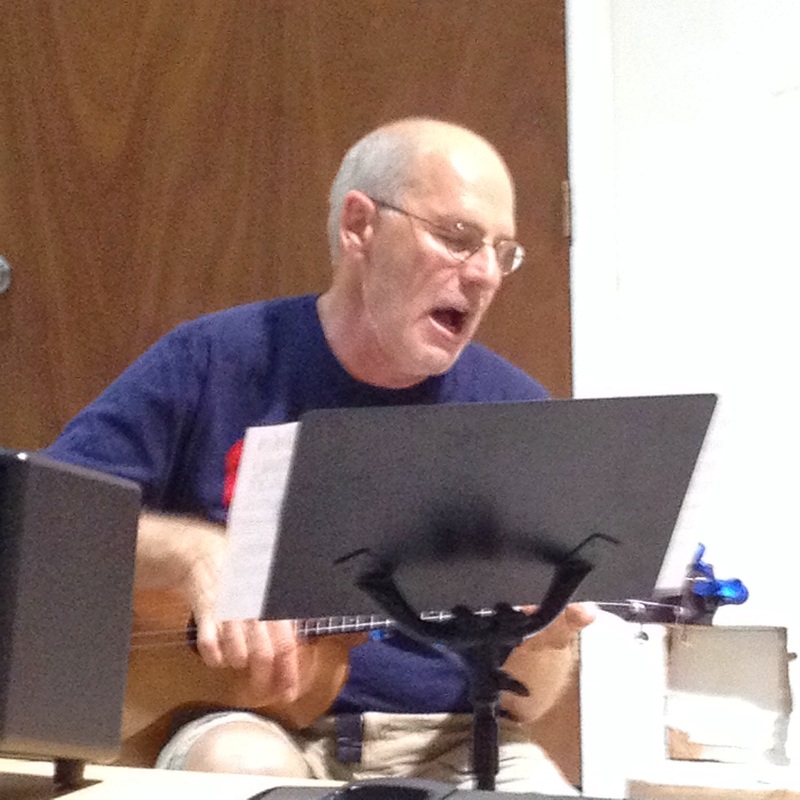 September 11, 2014 – Here Come the Raindrops! 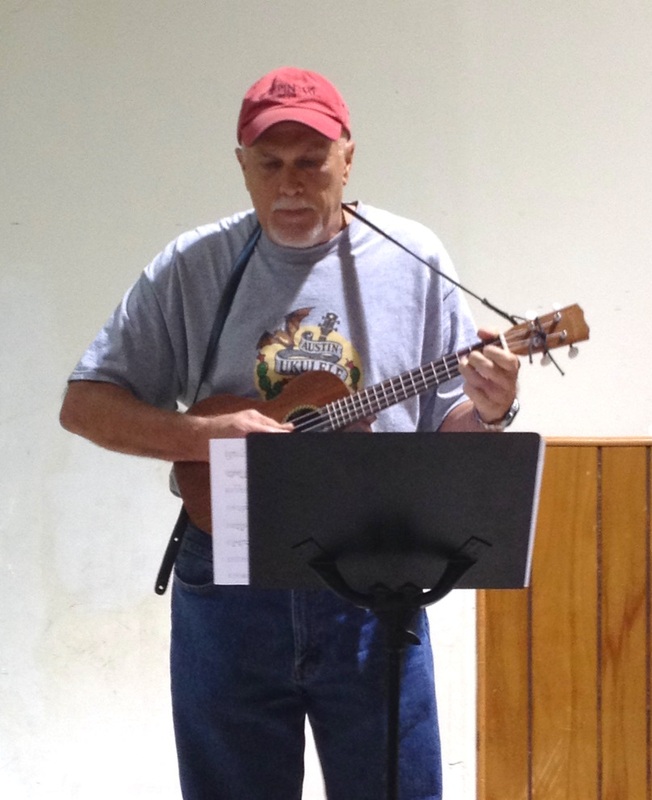 You can download the lyrics and chords for “Raindrops Keep Fallin’ On My Head” or download a copy of the presentation (what we project up on the wall for all to follow along). 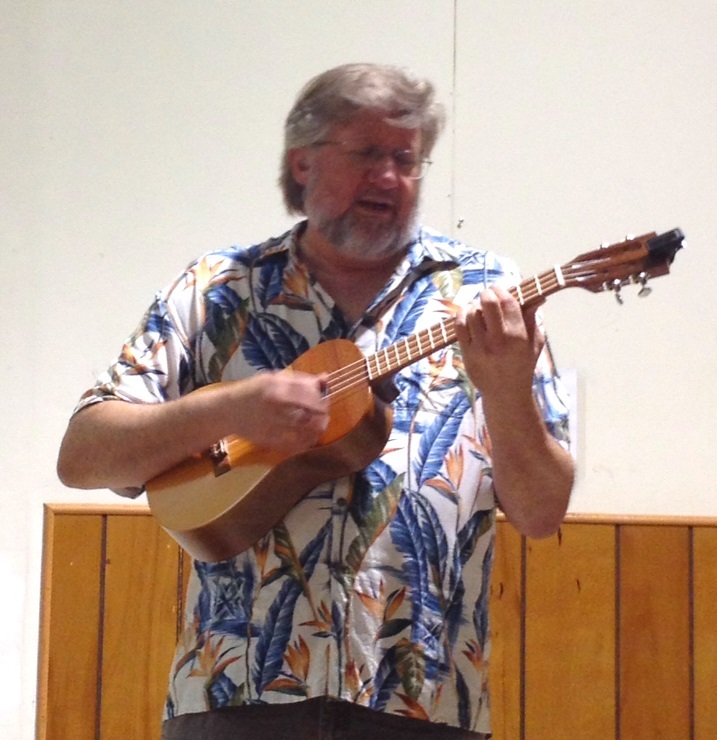 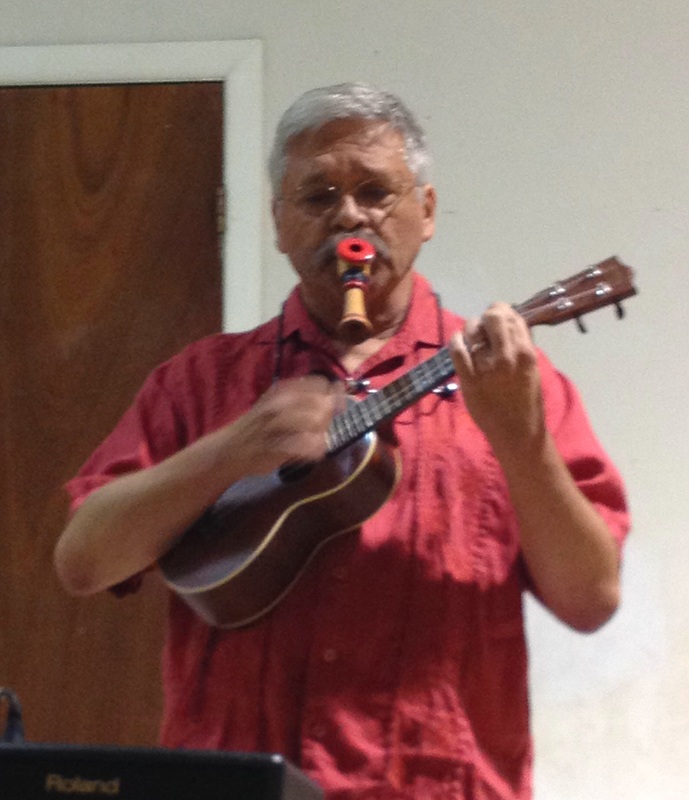 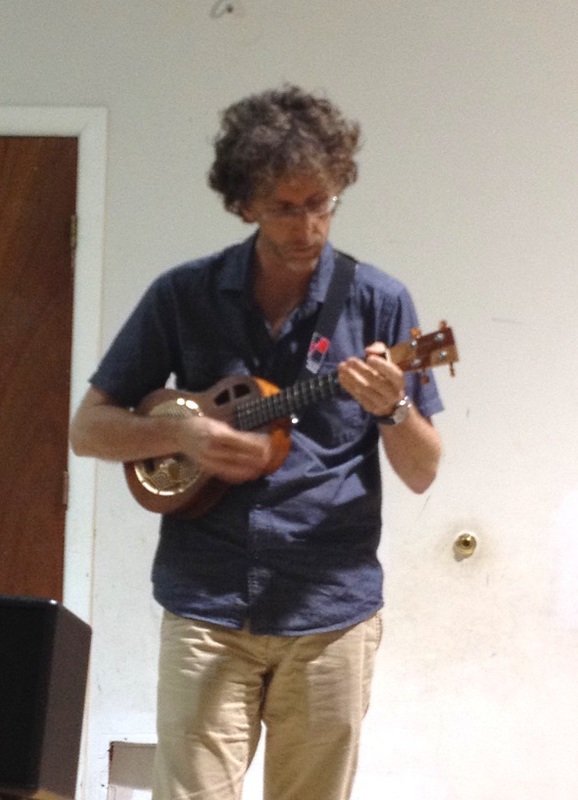 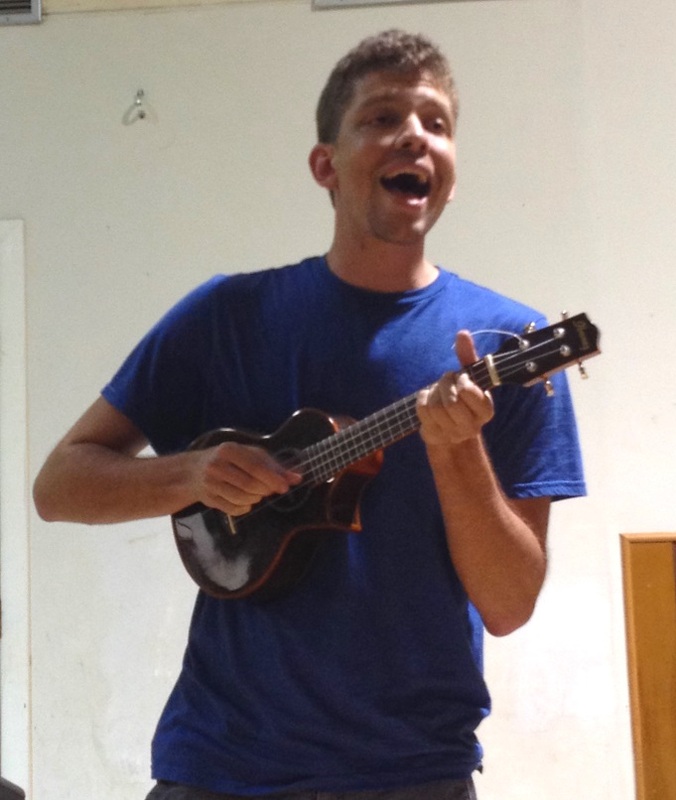 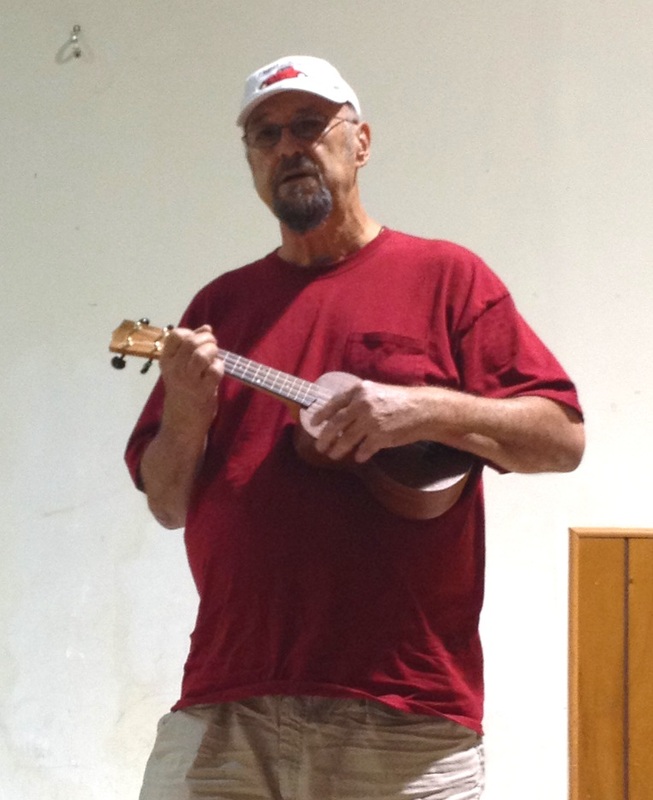 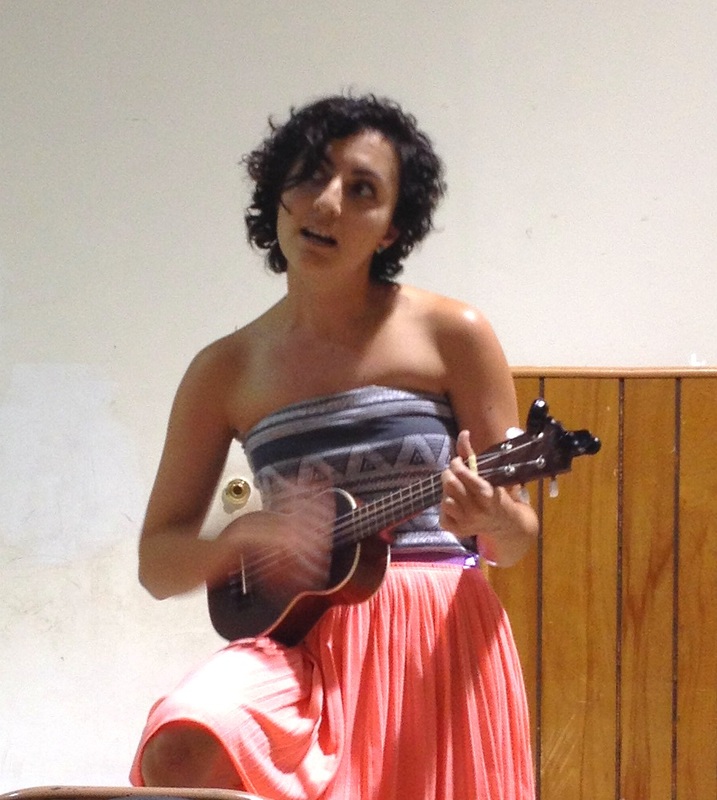 This entry was posted in AUS activities on September 12, 2014 by Austin Ukulele Society.